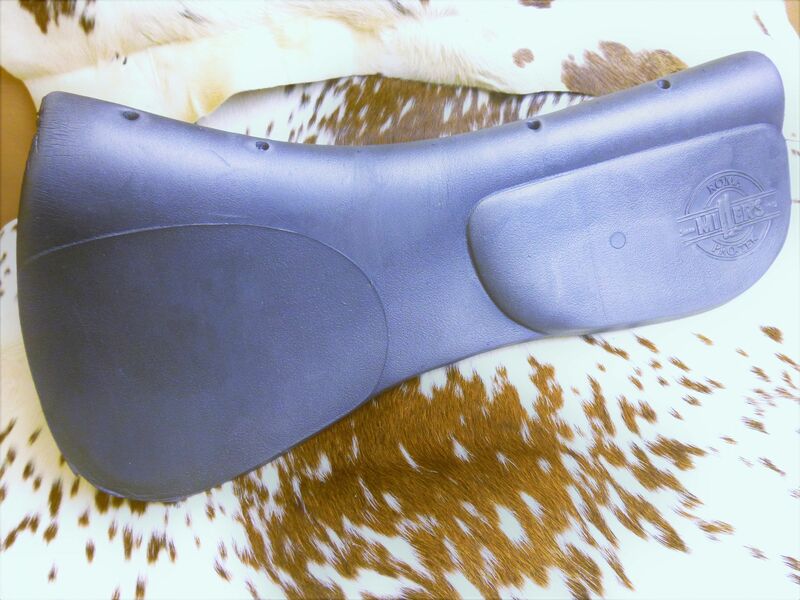 Roma Pro-Tek pads use encapsulated shock-absorbing foam that molds to your horse’s conformation as he moves. they’re anatomicall designed to prodive maximum back protection and reduce stress to the shoulder muscles. 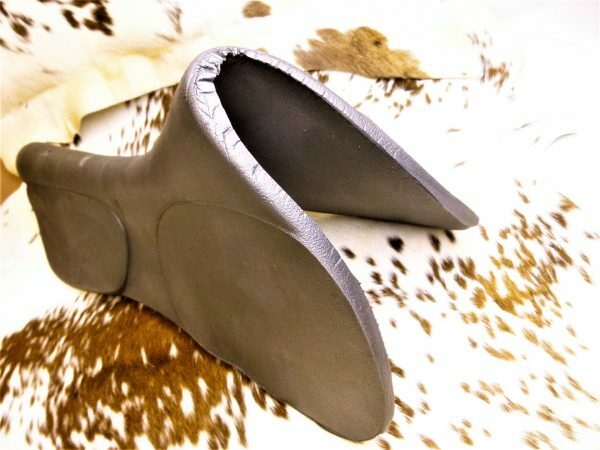 Pain-free performance. Multi-layered with special panels and ventillation holes to keep your horse comfortable and cool. 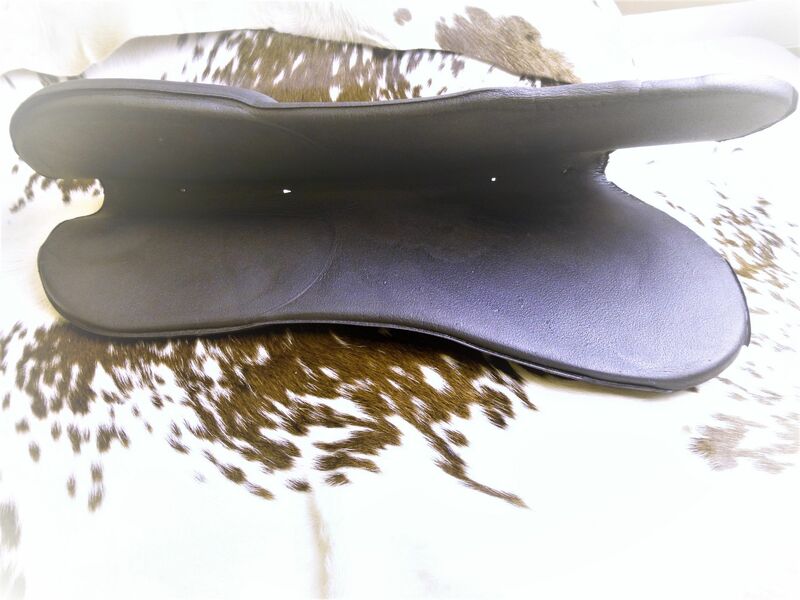 Molded to fit high in the saddle, these thin, lightweight pads provide protective cushioning and alleviate pressure on the spine and withers.